For its 65th anniversary, Honda released this fabulous commercial showcasing all there achievement from the 24th of September 1948 till today. 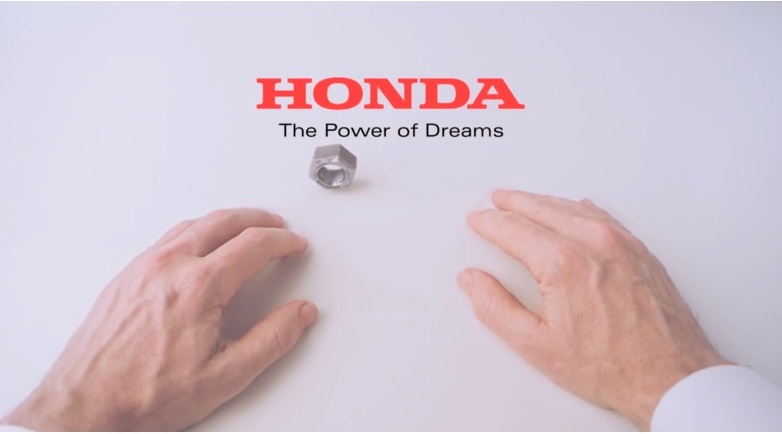 A bolt reaching the hands of that Honda engineer (I guess) is transformed from motorcycles to cars, to people movers, supercars, boats and even four-wheel farm bikes and jets. 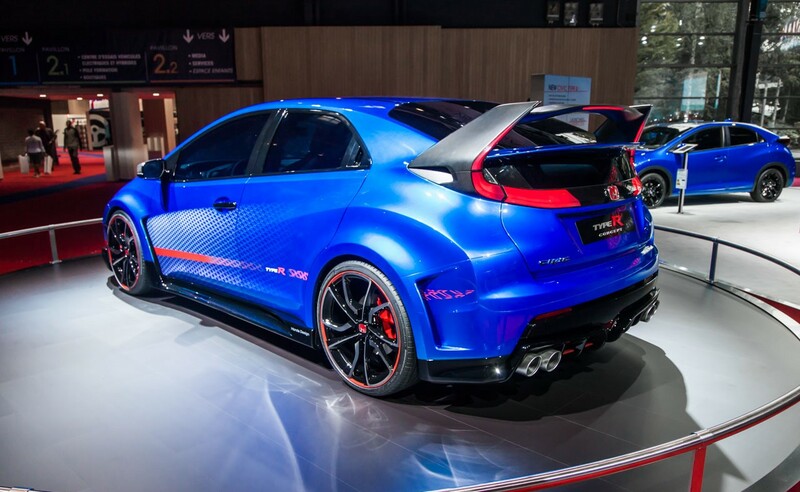 It is a very clever way of showing, in a 1:56 minutes video, all the industries that those Honda engineers were able to tackle so far. The ad is done by Wieden + Kennedy London the company responsible for the 2003 Honda “Cog” commercial that has been named the best car commercials of all time by AutoExpress. This all-new spot called Hands is even more entertaining and might aswell dethrone the old one. The two commercials are linked below. Enjoy!